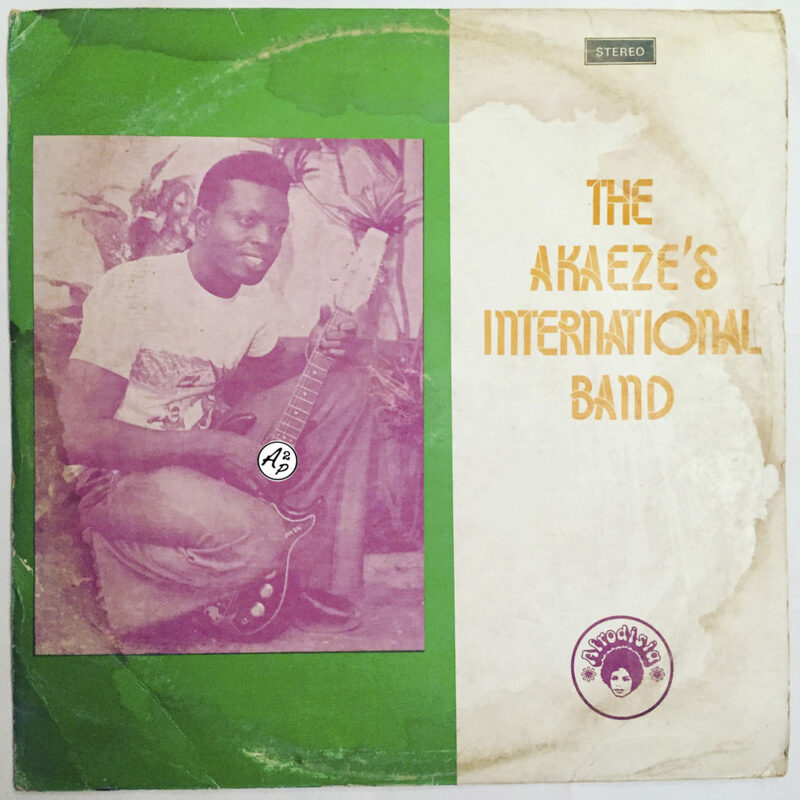 Ofo & The Black Company were one of countless student band’s playing in Lagos during the 70’s. They became famous with their “Allah Wakbarr” first single, recorded and released in 1972 in London. They released 3 albums between 1972 and 1980, a few singles and toured several times in Europe in the 70s (they even played with Carlos Santana, student at the time, on stage during one concert, realizing after the gig – but too late – who he really was). 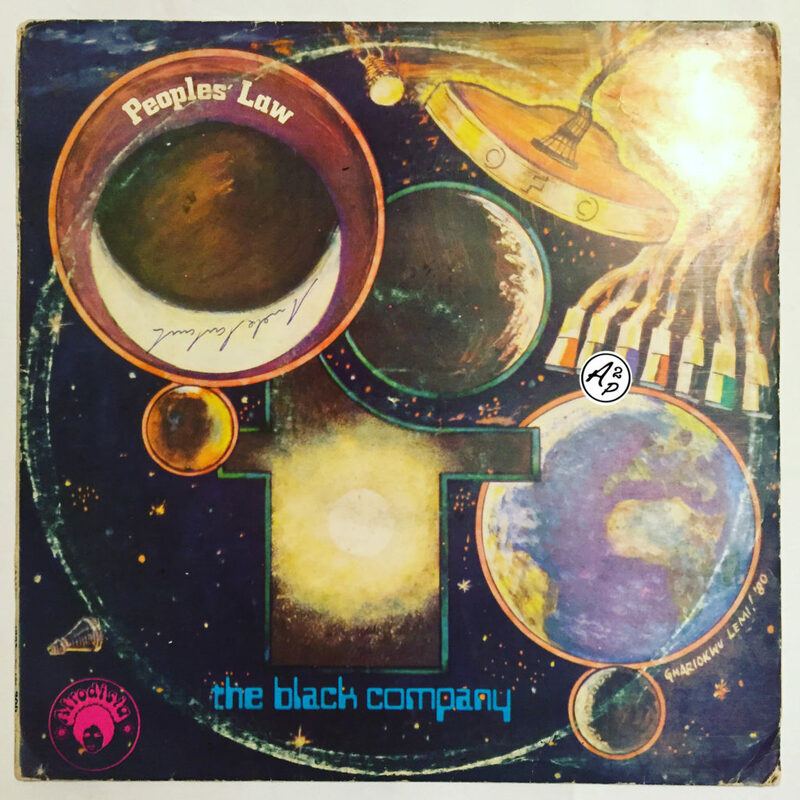 The track presented here, “Not Easy”, taken from their last album “People’s law”, is an awesome Afro Rock track with fuzzy guitar parts and catchy vocals – Enjoy ! 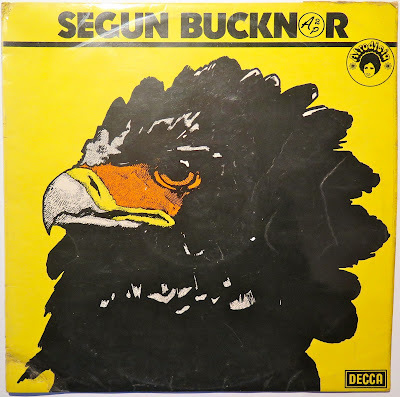 Following to this article, I wanted to make you rediscover for this sunday another high level afrobeat track by the Nigerian master Segun Bucknor, who greatly influenced Fela Kuti at the time, but who was unfortunately less known. 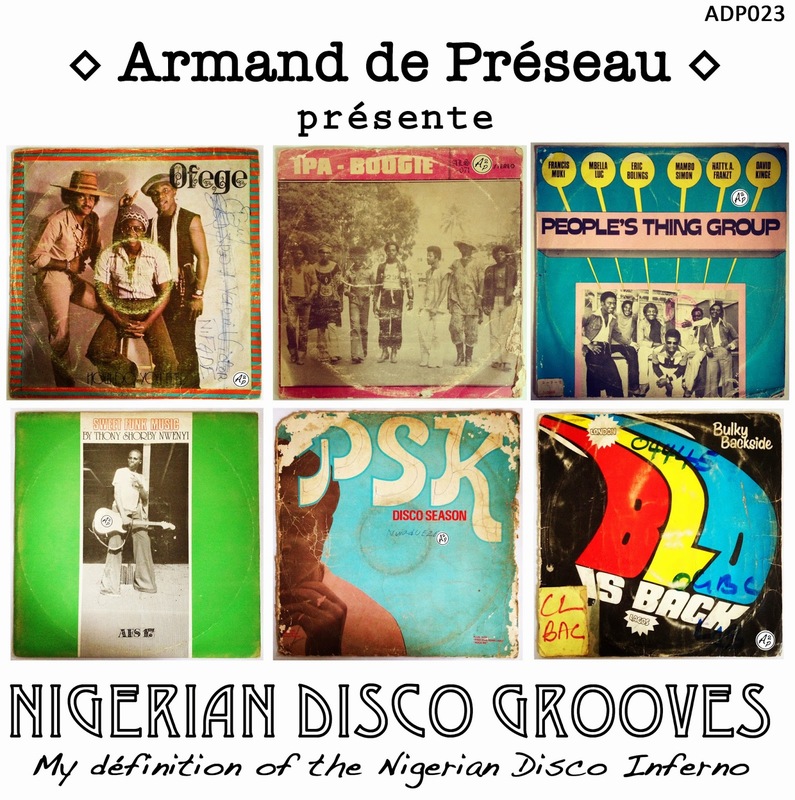 Today, we come back to Nigeria, with a Disco Oriented Selection of 6 tracks. Short but good, I truly hope you’ll enjoy this 23rd selection (yes, this is the 23rd !!). Take care, don’t hesitate to leave a comment if you liked this selection !! See you soon for another selection ! !